Increased maintenance costs for units nearing the end of their useful lives. New regulations that may require investments in existing boilers (e.g., the Industrial/Commercial/Institutional Boiler MACT). Current and future corporate or institutional sustainability objectives. Steam demands that are increasing beyond current boiler capacity. Install emissions control systems on existing boilers. Install new natural gas boilers. Install a natural gas combined heat and power (CHP) system. Cease operations. 1.CHP designed to operate during grid outages can enable continued operations during power disruptions and avoid the costs of facility shutdowns. 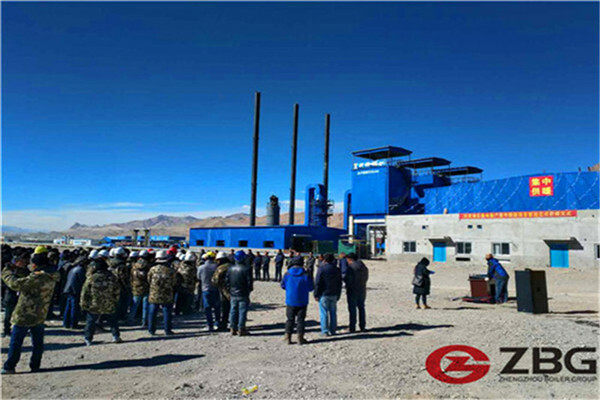 2.CHP can significantly reduce operating costs, including net steam costs, by efficiently producing steam and electricity on site and reducing the amount of purchased electricity. 3.CHP can provide a hedge against rising electricity costs. 4.CHP can avoid costs associated with complying with new regulations on coal- and oilfired boilers. These regulations may require subject facilities to install emissions control equipment. Investments in control equipment may require scarce capital and do not typically lower operating costs or provide a financial return on investment. 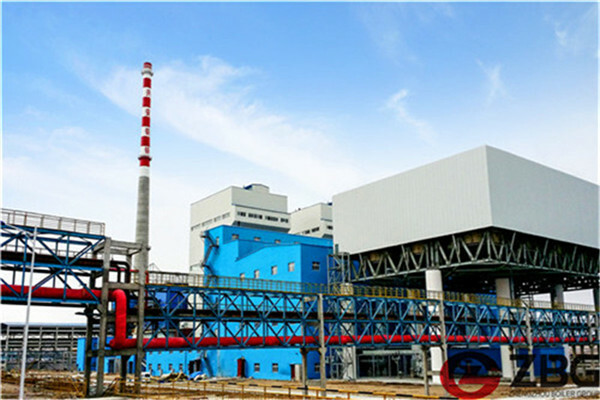 This capital could be invested more productively in energy production infrastructure, especially highly efficient CHP, which can produce attractive rates of return while meeting regulatory requirements.